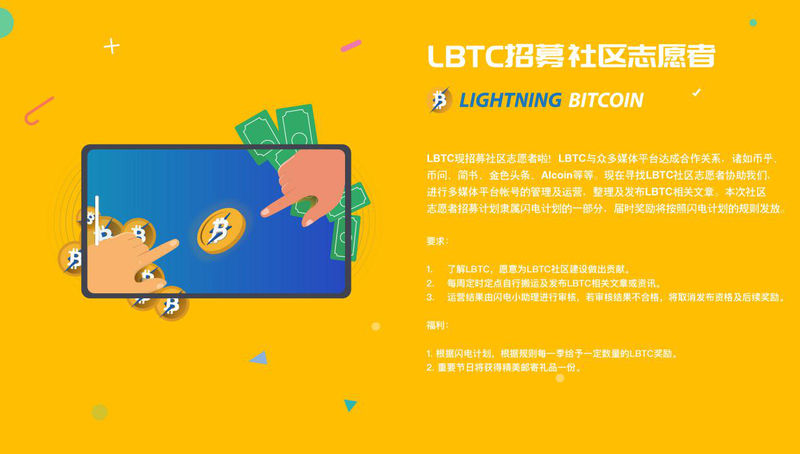 Recently,lbtc developer team has been working on the testing of the new function which will support all the lbtc users to issues the customized tokens.After passing the test,it will be connected with the lbtc main network and begin to work.Besides,developers have continued to develop and improve the blockchain browser,light wallet and other relevant productions.The primary version of lbtc white paper has already been worked out,but some of the important section still need final confirmation and improvement. We are confident that the final version will be high-quality. 1.basic function of issuing tokens has been completed. Including creating tokens,transferring tokens,locking tokens,inquiring information and balance.More informations,please refer to the corresponding orders:createtoken、sendtoken、locktoken、gettokenbalance、gettokeninfo. 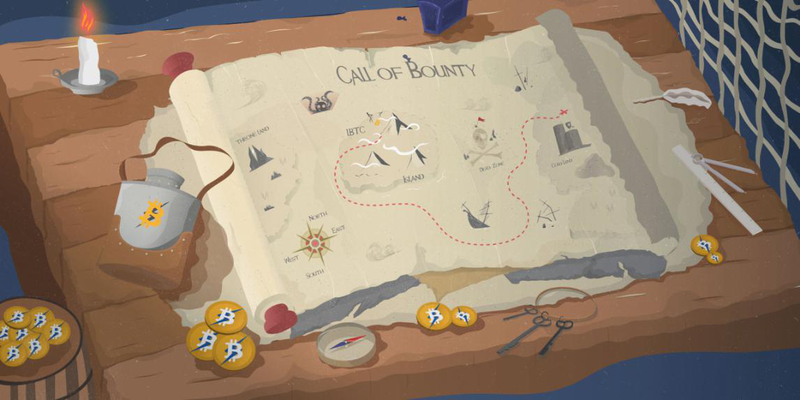 The new function of issuing tokens will be connected to the testing network soon.After stable runninng,it will be connected to the main network. LBTC has reached a partnership with numerous media platforms，such as bihu, biwen,jianshu and etc.So we are looking for volunteers to help to operate and manage those media platforms.they will be responsible for writing,translating and publishing articles and reverent informations.Now,there have been some volunteers connecting with us to join us. 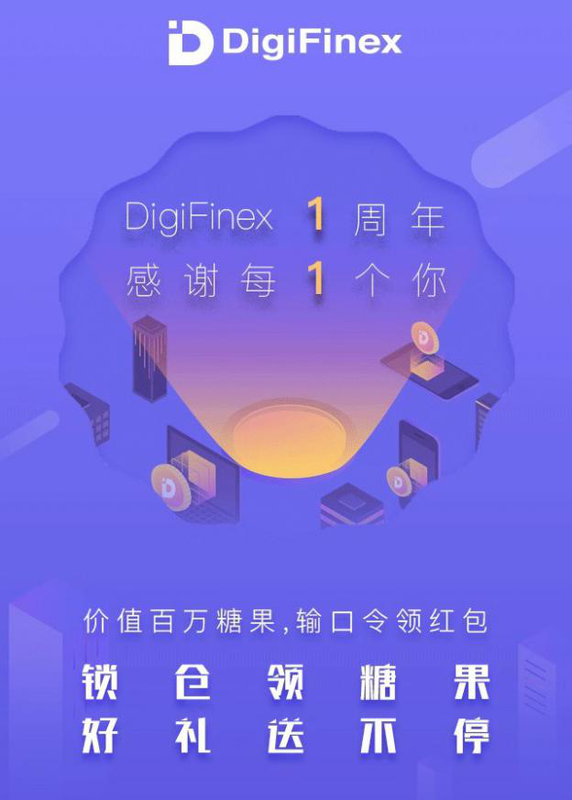 Input code and claim red envelope.Digifinex is the first exchange that support lbtc transaction and we have developed good relationship and cooperation.In this time,we wish DigiFinex has a better development and promote blockchain industry. More information about this activities,please refer to the official announcement. LBTC prices has risen sharply from the end of November to December, and has attracted much attention from the media.According to the past-24hours market quotation,the lbtc highest increase rate reached in 47.52%,listed in top there. LBTC November monthly report has been issued,view it in medium. 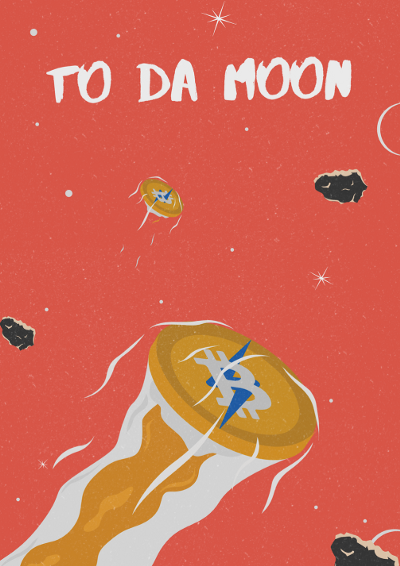 The LBTCers community participated in the currency of Bihu and published an article, “What are the possibilities for the improvement of the DPoS economic model of LBTC? 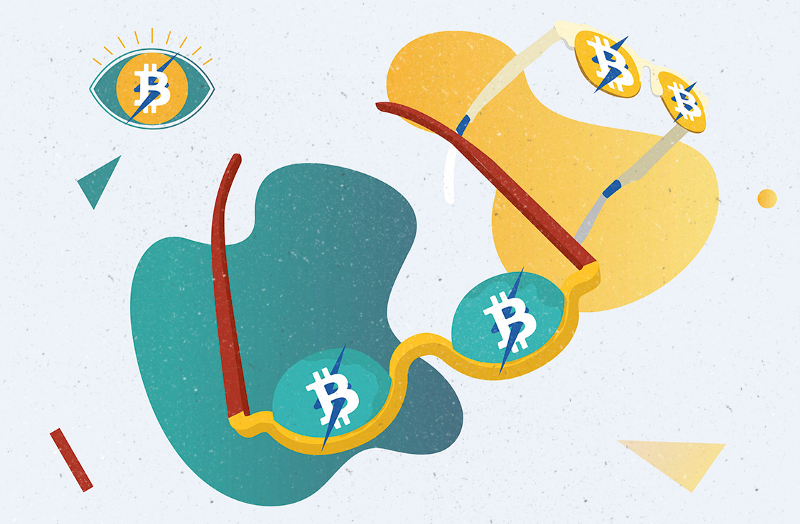 In the article, the economic model of LBTC is discussed.In the view of writer,lbtc project could introduce the double-tokens economic model.The current token,lbtc,serves as intelligent programming currency and issue the other gas token serving as paying token to pay the transaction fee. Welcome to view this article and support this activities. 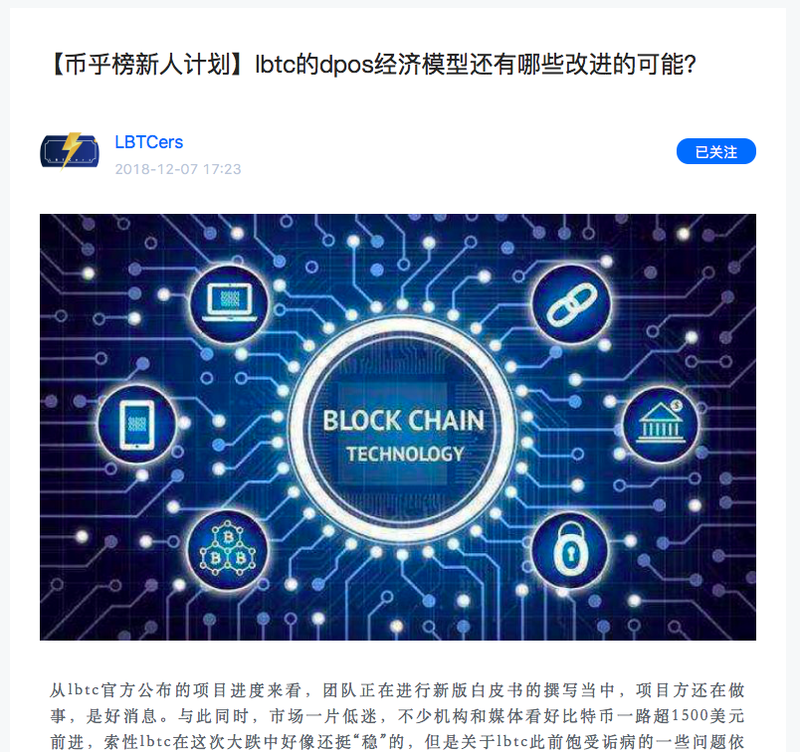 The community has published an article ，DPoS+UTXO+on-chain governance+intelligence Gateway=？，and demonstrate there themes,including “lbtc is more and more decentralized”，”the code of lbtc is more suitable to apply in paying field”,”wanting for a appropriate opportunity”. One of a we-media said,cobo wallet is the Yu Ebao in cryptocurrency field.The article introduces the Cobo wallet has intelligent voting system,DPoS vote pool,PoS mining to build the relative perfect income system and support the main cryptocurrency in the first time.Now,cobo wallet has been the largest vote pool of LBTC. The next is the excellent picture form lbtc community,view more pictures in instagam.